Energy giant Shell and Brazilian sugar producer Cosan have revealed fresh details about their planned $12bn (£7.4bn) biofuel joint venture, confirming the ethanol firm will be called Raizen and will be up and running by the summer. In a joint statement the two companies said the firm will employ around 40,000 people and produce more than 2.2 billion litres of ethanol each year. They also confirmed the company will operate 23 mills in Brazil that will produce four million tones of sugar alongside the ethanol. 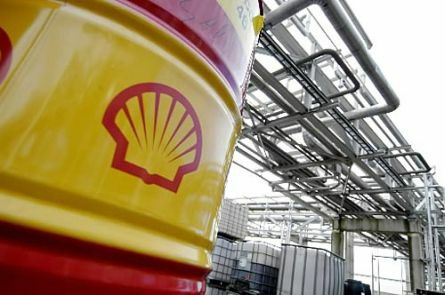 Under the terms of the deal, which was first trailed last summer, Shell has contributed $1.6bn of cash and technology to the new venture. The company will emerge as a major player in the fast-expanding Brazilian ethanol market and will distribute some of its fuel through a network of 4,500 Esso stations owned by Cosan. However, the long-term goal of the new venture is to establish itself as a major player in the growing global biofuel market and it is expected to use Shell’s distribution network to sell ethanol into Europe and the US. “Due to the size of its operations, Raizen will help sugar cane ethanol, a sustainable, clean and renewable source of energy, to consolidate itself worldwide and strengthen Brazil’s position in the international biofuels trading business,” said the venture’s chief executive, Vasco Dias in a statement.